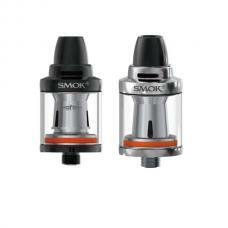 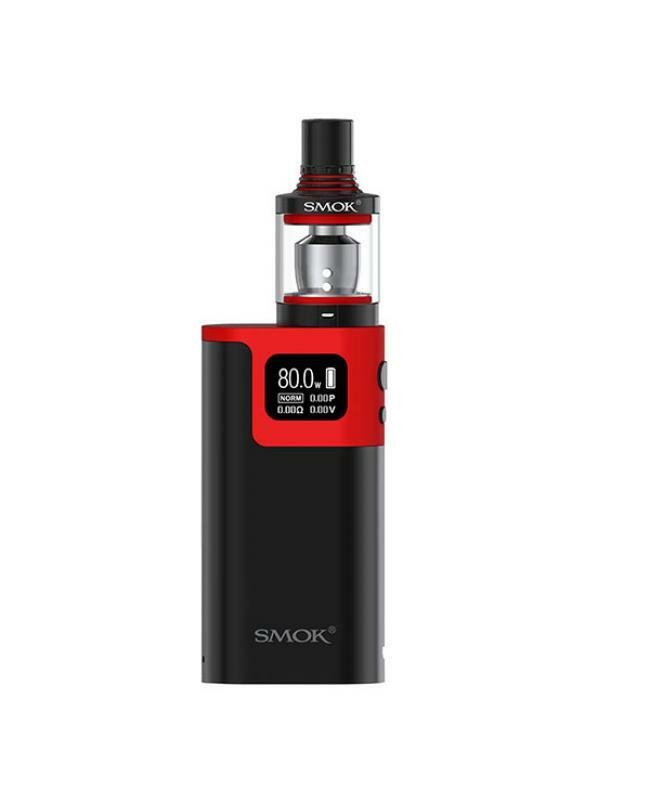 Smok G80 is newest starter vape kit by smoktech, the new kit includes G80 mod and spirals tank, four fashionable colors available. 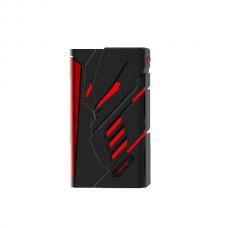 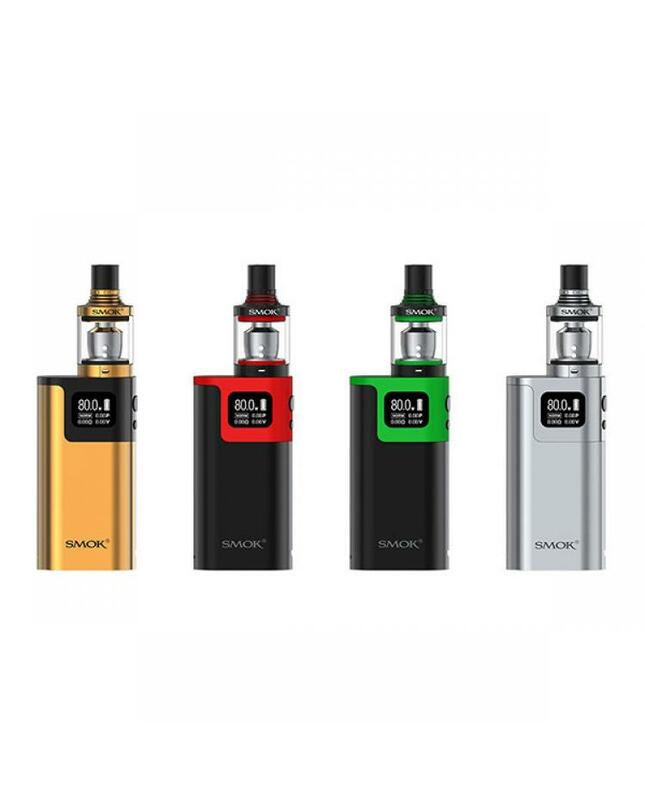 this compact and mini size kit is pocket-friendly, comes with easy to read large OLED screen, will show vapers the working mode, puffs, resistance, working voltage, wattage and how much power left clearly. 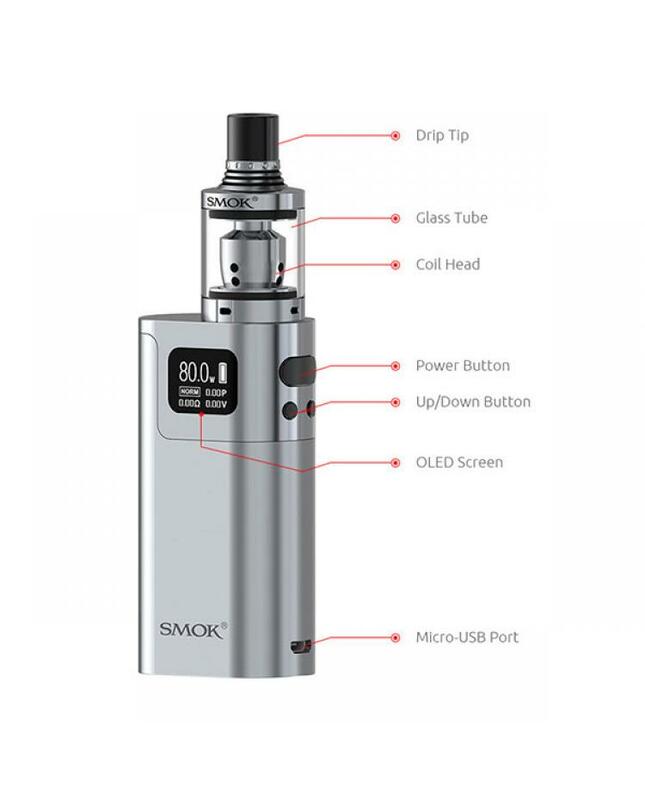 max output 80watts, powered by 1pc 18650 battery, the pull-push style battery cover makes it more convenient to change the battery, the smok mod support resistance as low as 0.06ohm, VW and TC output mode switchable, the 510 connector compatibles with various tanks. 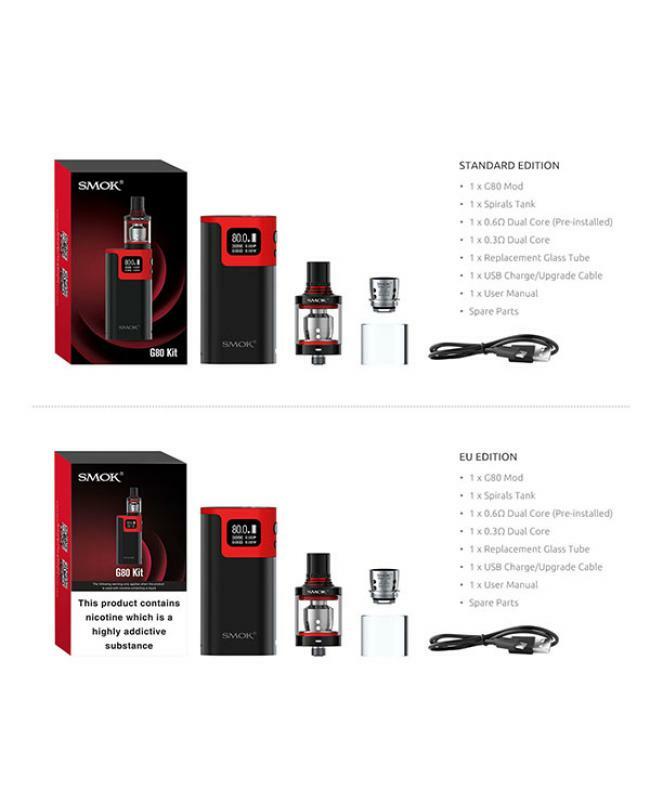 multiple functions to keep vape safe and reliable.the spiral tank can hold 2ml e juice, top refill and bottom adjustable airflow control system allows vapers to inject e juice quickly and have an extremely open draw. 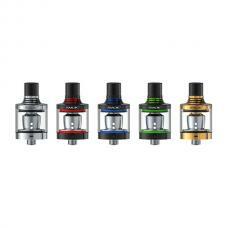 the Delrin drip tip will bring increased airflow and provide powerful draw effects, the kit comes with 0.3ohm and 0.6ohm dual coil heads, will give vapers complex flavor and clouds.